Der kom den! Jeg ønsker veldig å se hva disse to siste ordrene er på, mtp kroner og ører. viker vekk fra min egen plan nå å hoppet på igjen på 5.45. med muligheter for å kjøpe mer om det skulle ene eller andre veien etter Q. tenker de kommer med mye positivt jeg. Thoresen forvalter Storebrand Vekst, der Idex utgjør i underkant av 1,5 prosent av porteføljen. Den nye Idex-parteren, XH Smart Tech, er rangert som en av de fem fremste smartkortleverandørene i Kina målt etter markedsandel, og har skipet over tre milliarder smartkort. Fikk en skikkelig godfølelse når jeg leste børsmeldingen. Mtp hvor stor denne partneren er, kort shippet og sertificeringer. Kursen daler når det er stille. Men bak kulissene skjer det ting, helt klart! 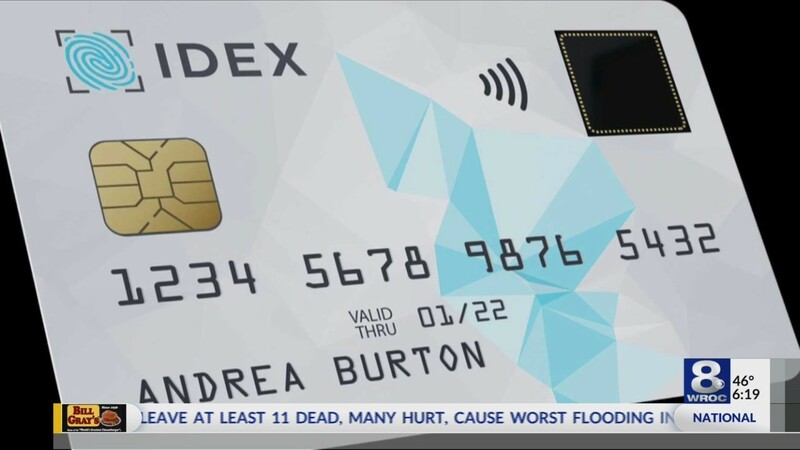 IDEX Biometrics is using fingerprint technology to make your credit and debit card transactions safer. XH Smart Tech, a provider of solutions on IoT and blockchain technologies which are both data user and data centric, has shipped more than 3 billion smart cards. The company has passed certification of China UnionPay, VISA, Mastercard, and other smart card industry organizations. Its’ customer base includes international and Chinese banks, including Postal Savings Bank of China, DenizBank in Turkey, Commercial Bank of Kuwait, South Africa Laxton, South African Post Office, and Orientfinans Bank in Uzbekistan. IDEX Biometrics has announced its partnership with XH Smart Tech in China to deploy biometric cards. Har ikke fulgt med på denne aksjen på en stund. De slipper Q3 i morgen, ser det ut som? Hva er prognosene/antakelsene her inne? Det er ikke så godt å si, da har jo tjent så og si null de siste kvartalene. Og nå er de i en fase hvor man er usikker på om inntektene har begynt å komme (mulig man ikke se effekt av salg før i neste kvartal). Så er det jo avhengig av evt ny info, kan vel gå begge veier. 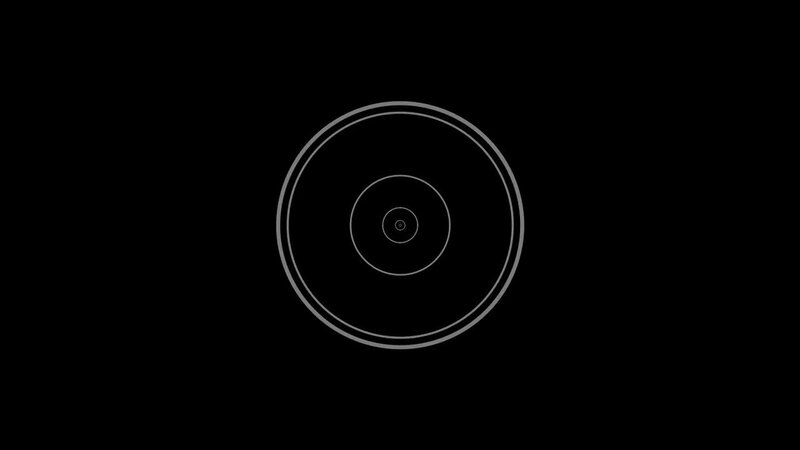 Kan vi få greie på størrelsen på de ordrene som er kommet, imorgen? or controls 0 (nil) shares and 221,300 subscription rights in IDEX. The board of directors of IDEX ASA resolved on 7 November 2018 to issue 1,508,000 incentive subscription rights to employees and individual contractors in the IDEX group. The grant was made under the company’s 2018 incentive subscription rights plan as resolved at the annual general meeting on 9 May 2018. The exercise price of the subscription rights is NOK 5.12 per share. The subscription rights vest by 25 per cent per year. All subscription rights expire on 9 May 2023. Following the grant there will be 40,901,300 subscription rights outstanding. Oslo, Norway - 8 November 2018 - IDEX ASA, the leading provider of advanced fingerprint identification and authentication solutions, has made significant progress in commercializing biometric smart cards in the third quarter. The company commenced shipment in fulfillment of the production order announced in September for sensors incorporated into biometric enabled payment cards. In addition to anticipated follow-on orders from this lead customer, the company expects increased traction with additional customers. Also in the third quarter, Fransabank launched the first Mastercard biometric payment card featuring IDEX’s sensor to customers in Lebanon. The company has completed development of its sensor for dual-interface cards. These sensors are currently being integrated into cards by a range of vendors and is expected to lead to multiple pilots with dual-interface cards in the coming quarter. IDEX is confident about ‘certification’ of dual interface cards and volume deliveries by mid-2019. Recently IDEX has announced partnerships with several customers, including Feitian, JINCO Universal, Hengbao and XH Smart Tech. Feitian is a leading provider of user authentication and transaction security in China, JINCO is a leading Taiwan-based smart card manufacturer, Hengbao, one of the largest card solutions providers in China, to introduce biometric smart cards in Southeast Asian markets, and XH Smart Tech is ranked among the top five Chinese smart card vendors by international market share, having shipped more than 3 billion smart cards across a broad customer base that includes numerous institutions in China, Africa and the Middle East. The market for biometric cards is picking up significant momentum. Large players in the smart card ecosystem are investing heavily in biometrics, including customers like card issuers and public institutions, as well as card integrators, global payment schemes and secure element vendors. In this nascent phase of the market for biometric smart cards it is critical to educate potential customers and drive penetration of biometrics. IDEX has been driving this effort together with its partners for several years. Recently there has been activity from other players as well, including customer trials similar to what IDEX started in early 2017. IDEX considers this dynamic very positive to build the market for biometric cards as quickly as possible. As a pioneer in this market IDEX has gained critical insight enabling the company to develop solutions addressing usability and security. 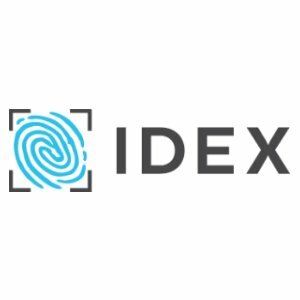 These privileged insights, coupled with IDEX’s unique off-chip technology and systems approach, makes IDEX confident in its ability to maintain its leadership position in the biometric smart card market. IDEX is hosting a presentation of the results today, Thursday 8 November 2018, at 09:00 CET at the Vika Atrium Conference Centre in Munkedamsveien 45 in Oslo. The presentation will be given by the CEO Stan Swearingen and CFO Henrik Knudtzon. Please find the interim report for the first nine months of 2018 and the presentation of the results attached or linked at the end of this notice. Reference is made to the notice on 8 November 2018 about exercise of incentive subscription rights. The share capital increase has been registered and the shares will be delivered soonest. The company’s share capital is NOK 81,647,180.55 divided into 544,314,537 registered shares each with a nominal value of NOK 0.15.